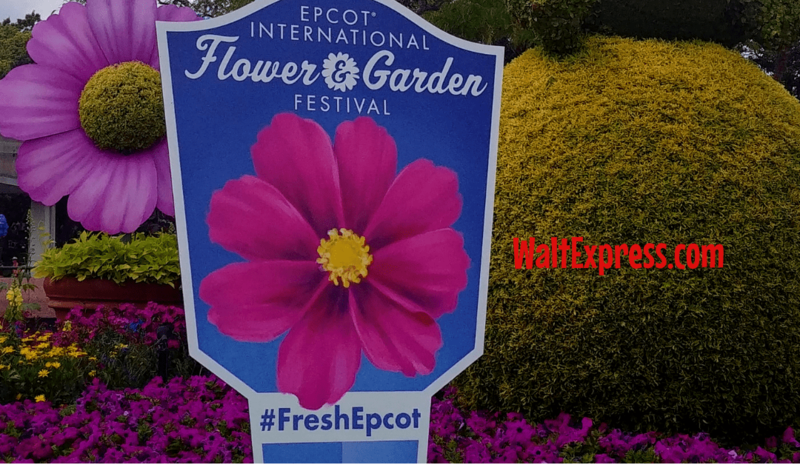 Heading to EPCOT’s International Flower and Garden Festival soon? 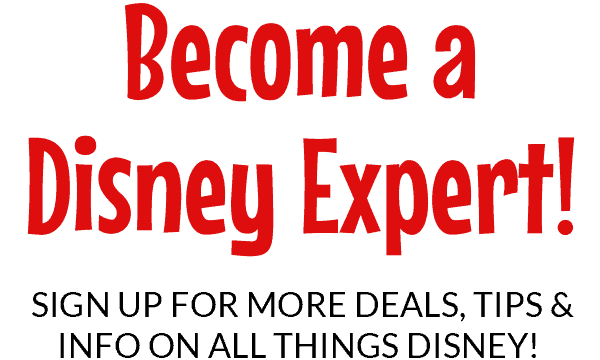 We have some pretty amazing tips and tricks for you to make the MOST out of this experience! Take a peek at the video and see what the “buzz” is all about. Everyone knows that the Flower and Garden is my absolute most favorite festival at EPCOT! There is just something about seeing beautifully decorated toparies, the smells of the floral arrangements and of course, delicious foods! It is a festival for the senses. The festival is already in full bloom and will run through June 3, 2019, almost a full 90 days! Let’s get right to our tips so you can make the most out of this experience! 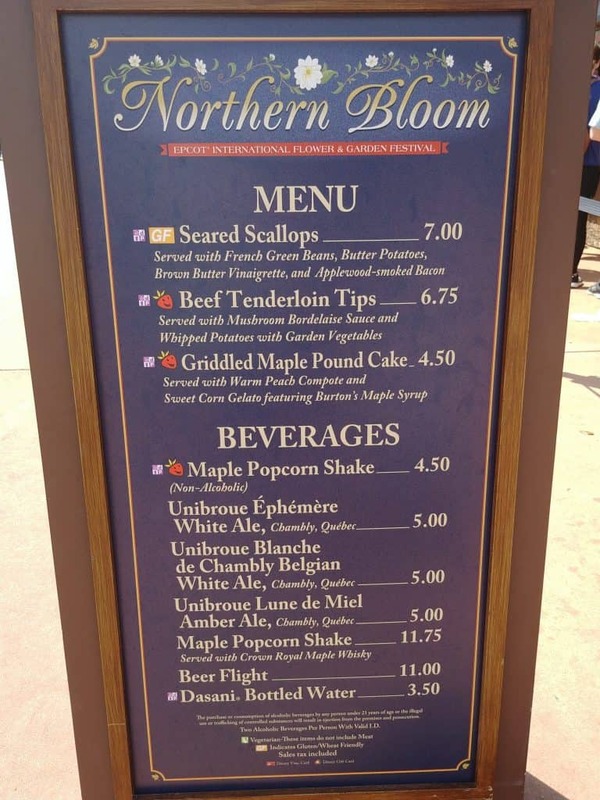 OUTDOOR KITCHENS: Snacking in EPCOT is a wonderful experience, but when there is a festival going on, it’s even better. Outdoor kitchens are set up throughout EPCOT giving you samples of some of the world’s best dishes! Click HERE to learn about the outdoor kitchens! ALLERGY Medication: With all of the flowers in full bloom, it can definitely aggravate your allergies. Be prepared and bring your allergy meds. GARDEN ROCKS CONCERT SERIES: Does your garden ROCK? EPCOT’s does, with the Garden Rocks Concert series. There is a nightly concert at the Flower and Garden festival and it’s included with your EPCOT admission! I know, that’s pretty awesome! Just to name a few of the acts that are scheduled to perform: Journey, Glass Tiger, Rick Springfield, Sister Hazel, Lonestar and MORE! DINING PACKAGES: Be sure to grab a dining reservation for a concert series dining package while visiting EPCOT. This special dining reservation will allow you to have priority seating during the concert! Dinner AND a concert, now that is pretty magical. 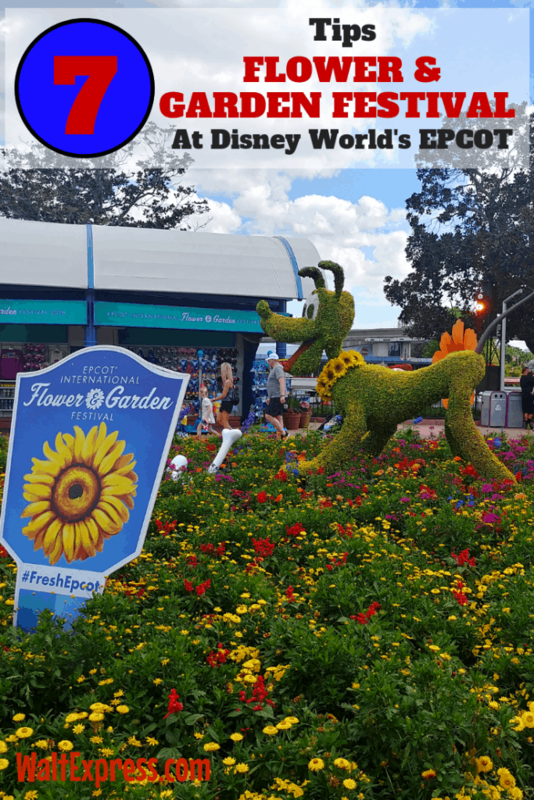 FREE ADMISSION: EPCOT’s Flower and Garden festival admission IS INCLUDED with your EPCOT park admission! No extra fees here! KID FRIENDLY: Fun for the kiddos! 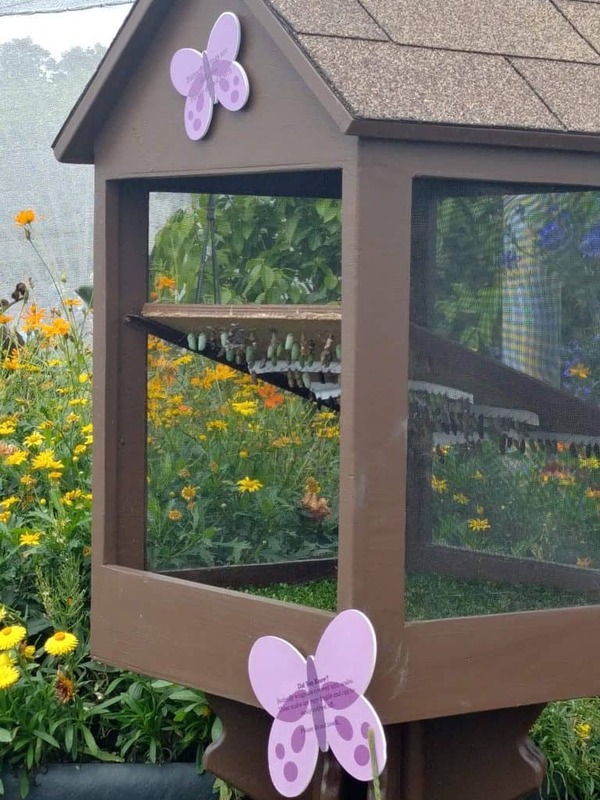 Your kiddos will never be board at this festival with the butterfly garden, interactive play areas, Egg-stravaganza Scavenger Hunt and more! 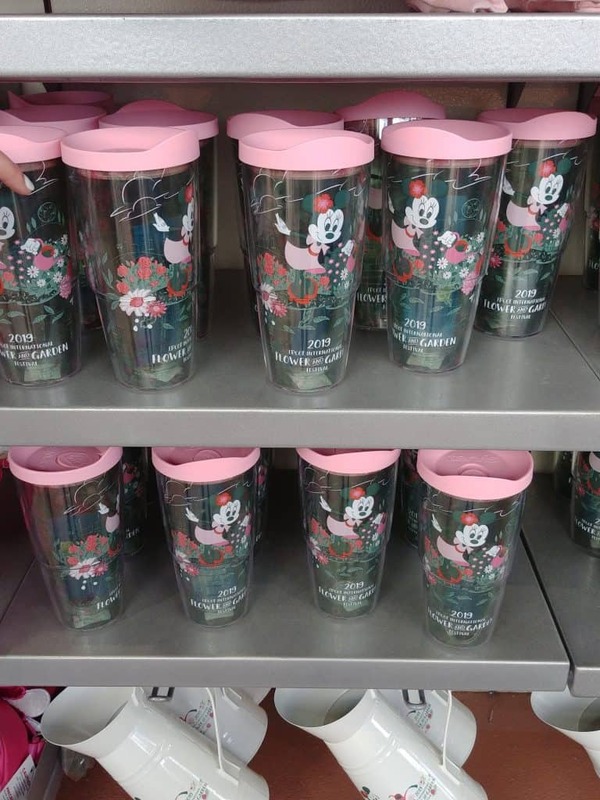 FLOWER AND GARDEN MERCHANDISE: The only thing better than going to EPCOT’s Flower and Garden festival is bringing a little of it back home with you! This is pretty special merchandise and will ONLY be around throughout the festival. Once the festival is gone, the merchandise is GONE! Better get it while you can! 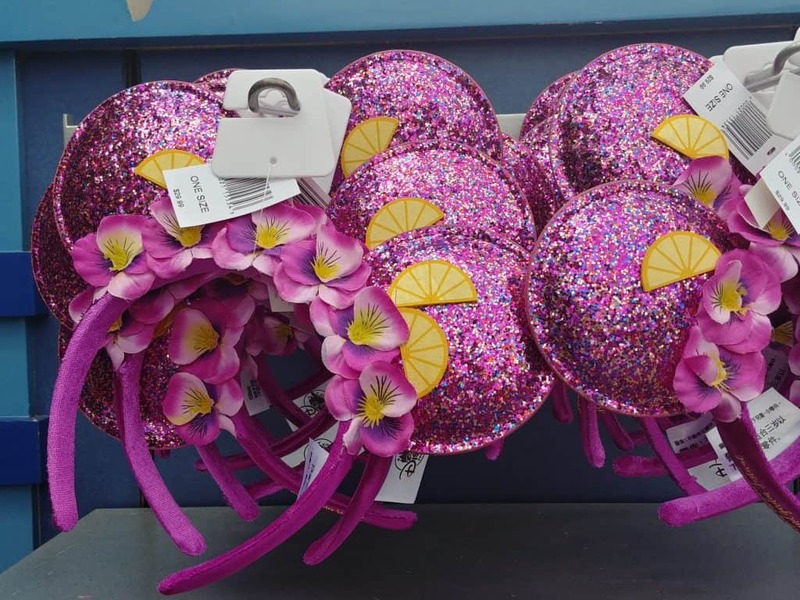 Of course, we HAVE to have the Flower and Garden festival EARS!! Are they not just adorable? We thought so too! Be sure to grab a fast pass for the Living with the Land attraction for some added “Disney” grown fun! You will learn all about how Disney World grows a lot of the food they serve and see the unique growing conditions! 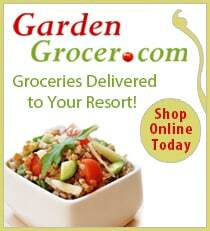 Looking for MORE Flower and Garden fun? Check out our GUIDE TO THE FLOWER AND GARDEN FESTIVAL for everything FLOWER AND GARDEN! We have even included a printable guide for you to take along on your journey to the Flower and Garden festival. 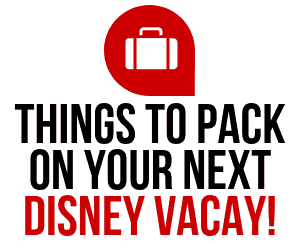 Need more DISNEY in your life? 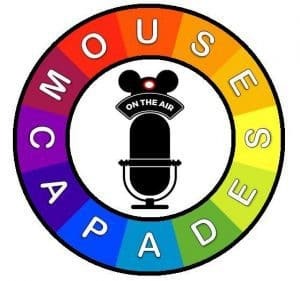 We have a fabulous Facebook group, DISNEY EXPRESS LANE! Join us today!